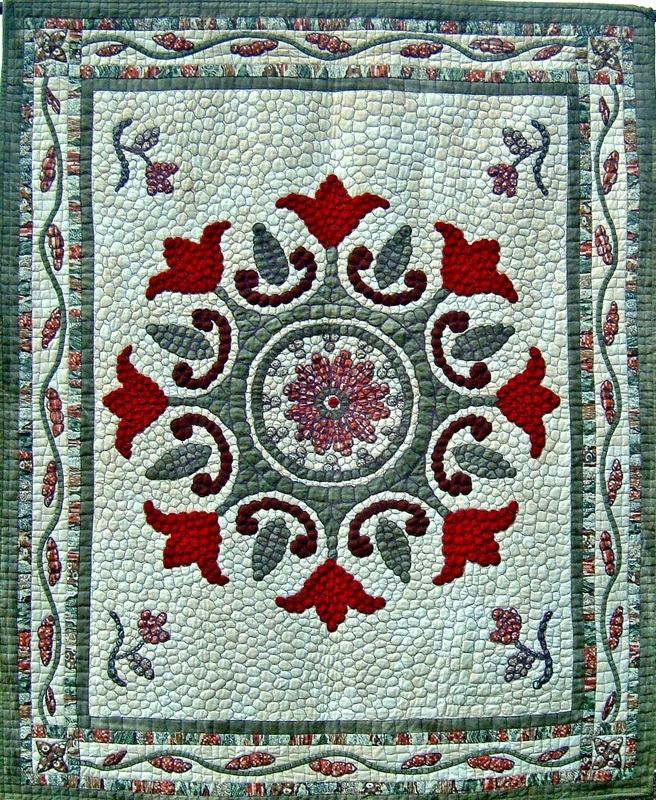 2005 ric 20" x 52"
Barbara was a member of Contemporary Quilt which is a group of The Quilters Guild of the British Isles. 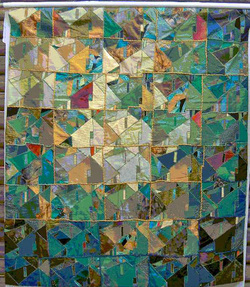 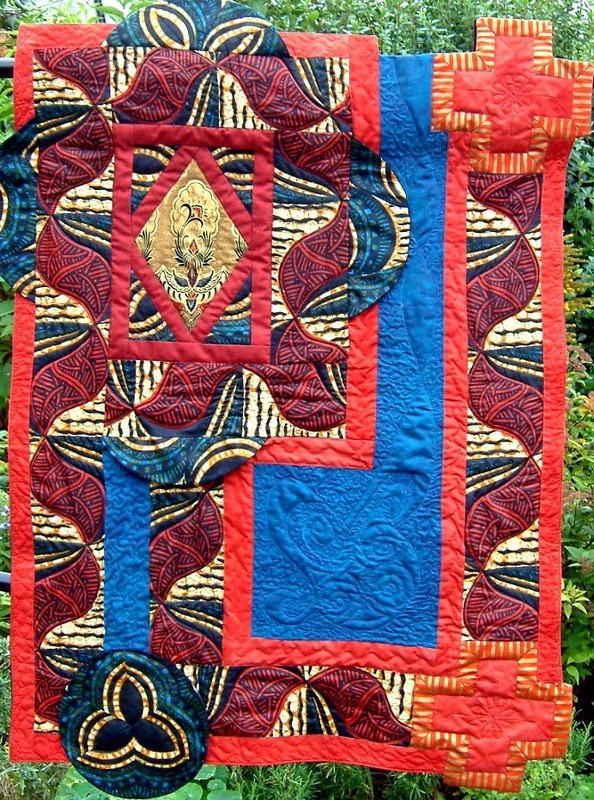 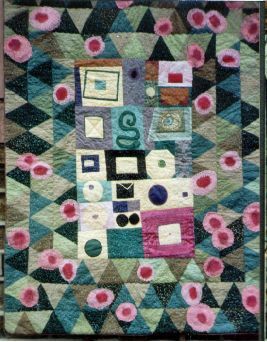 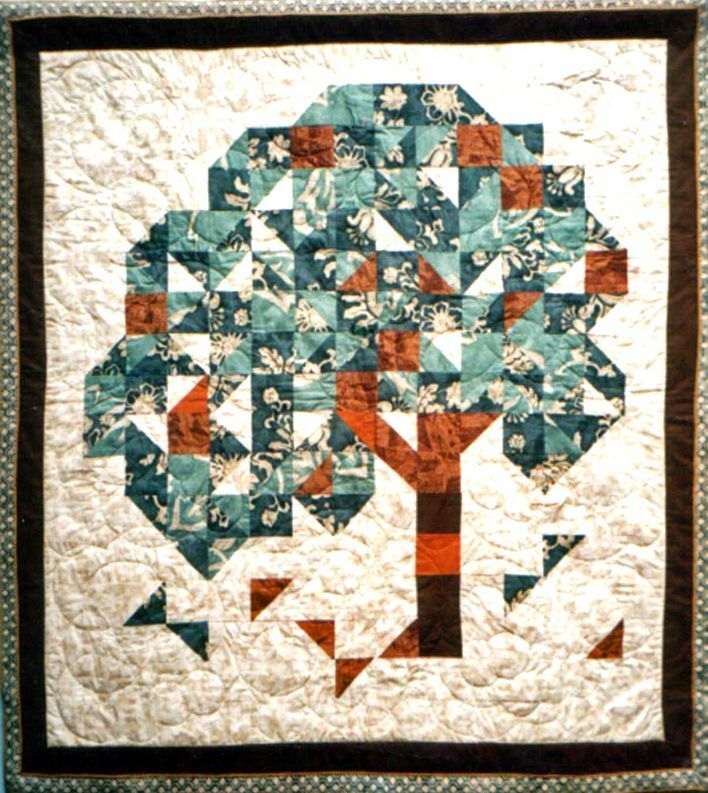 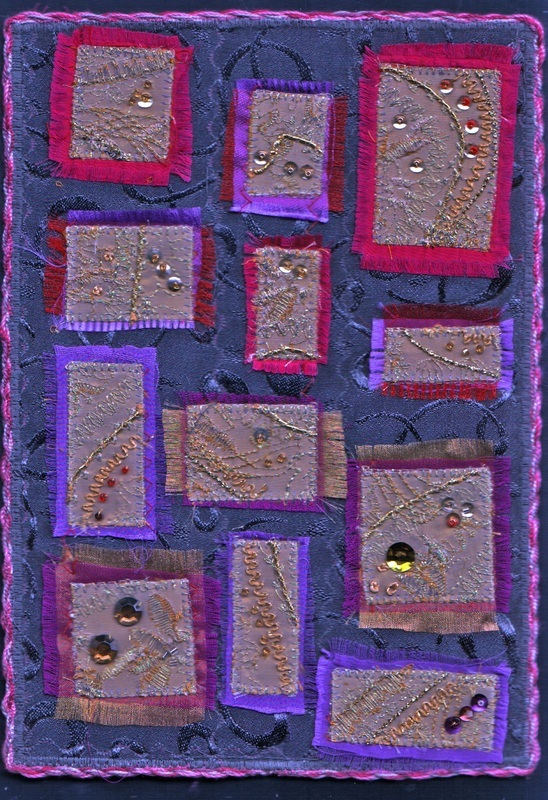 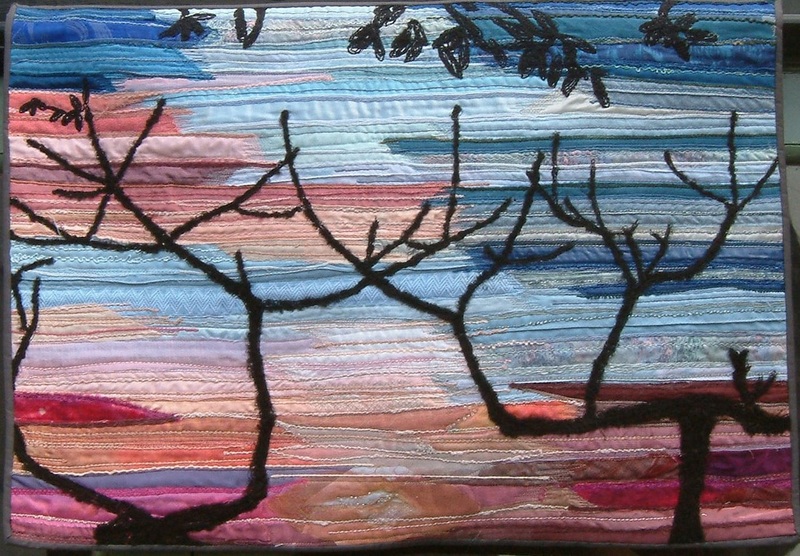 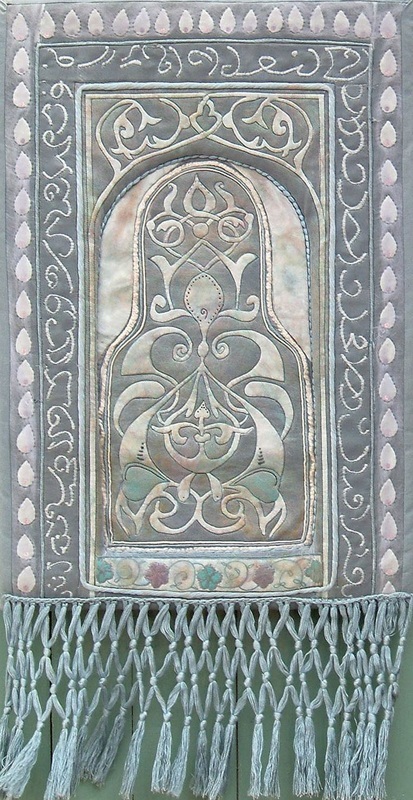 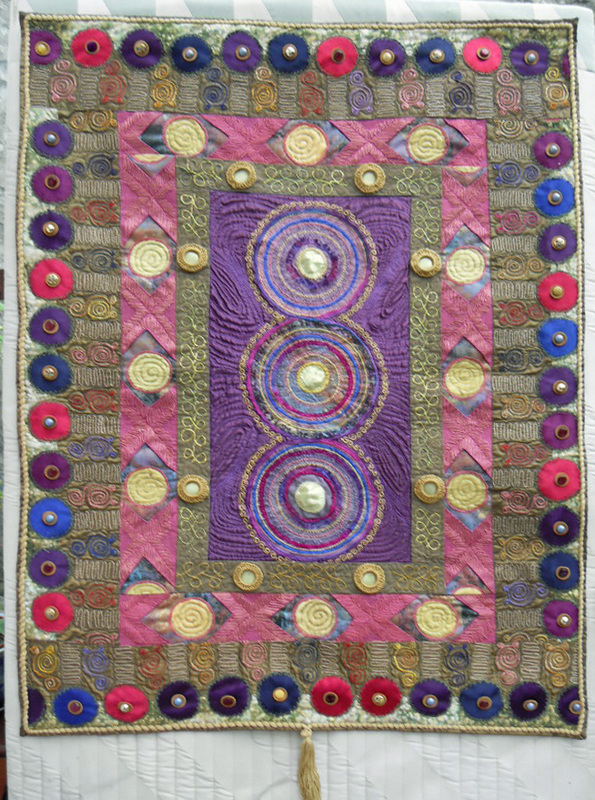 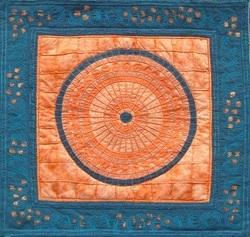 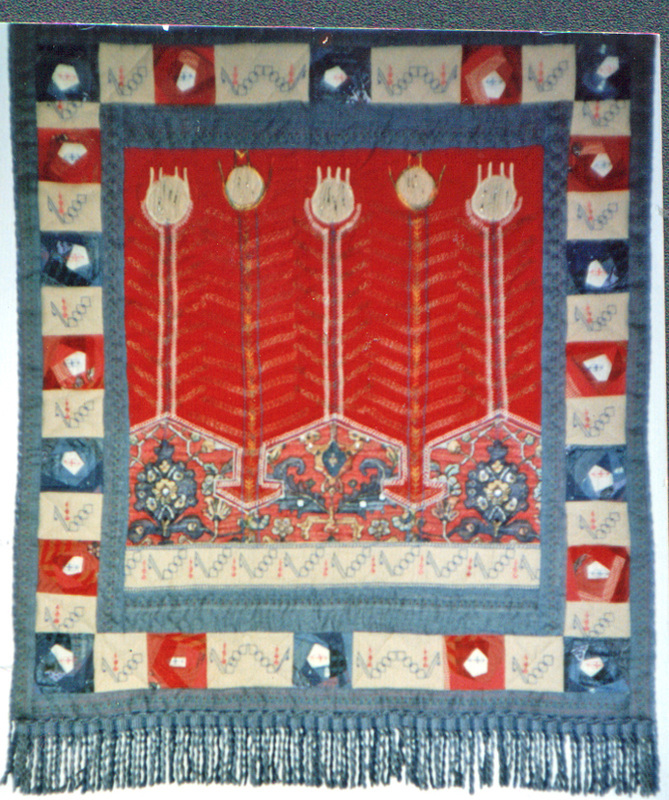 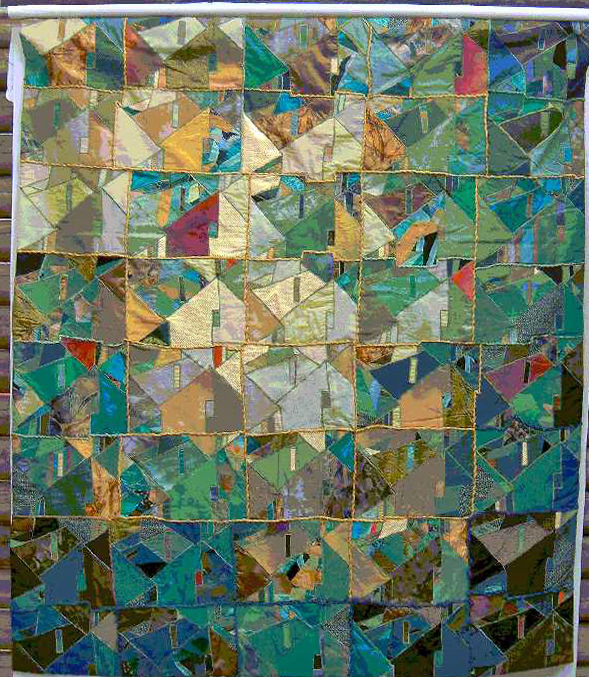 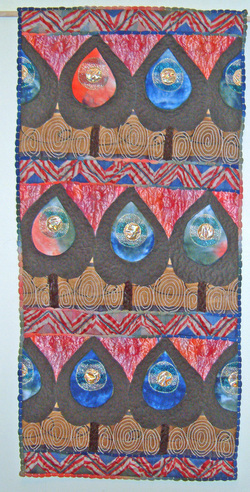 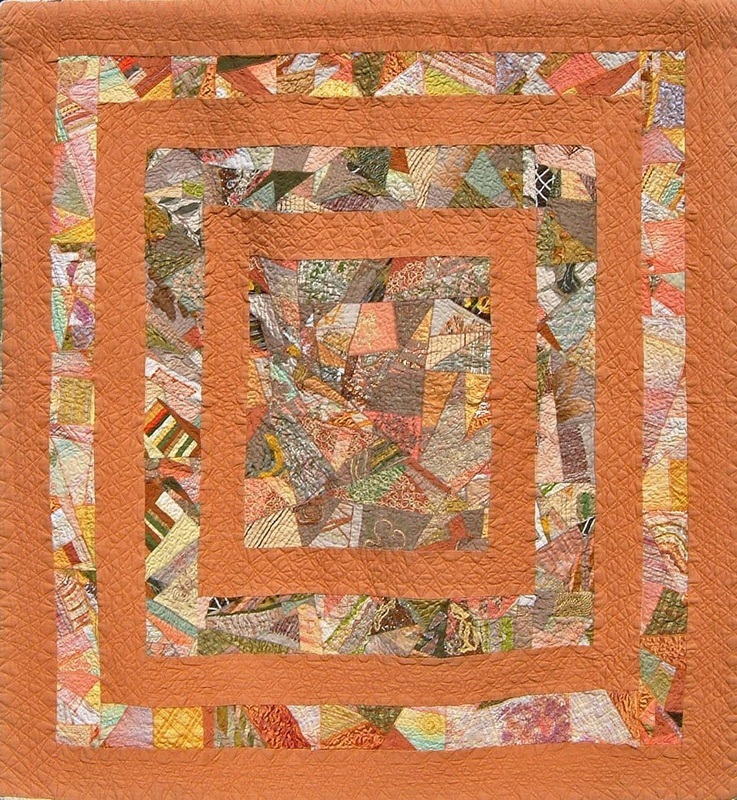 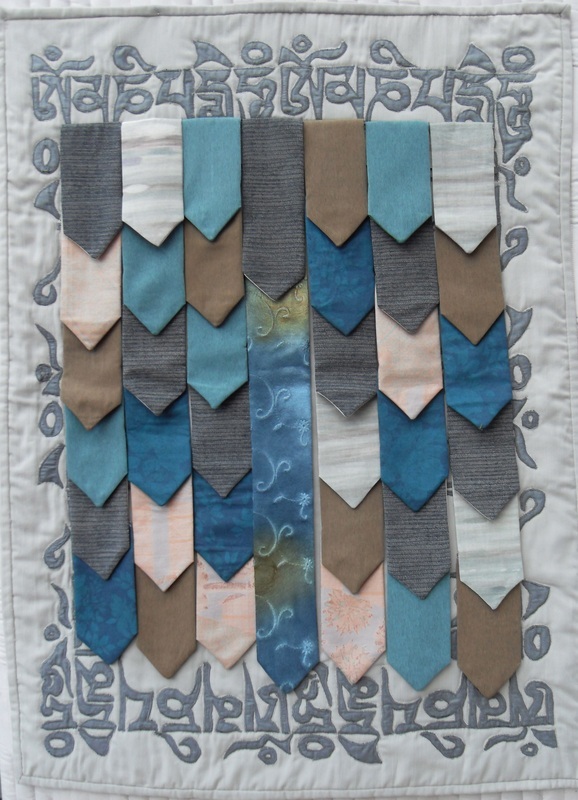 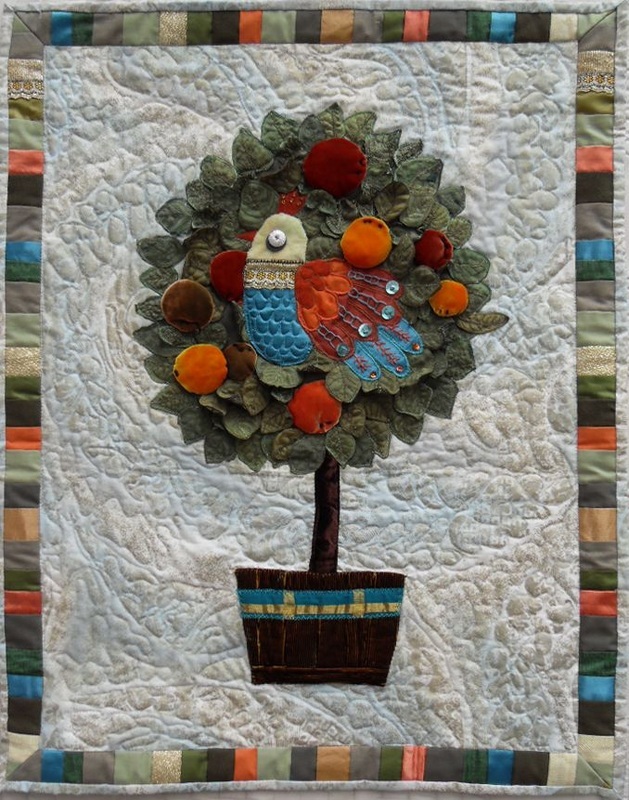 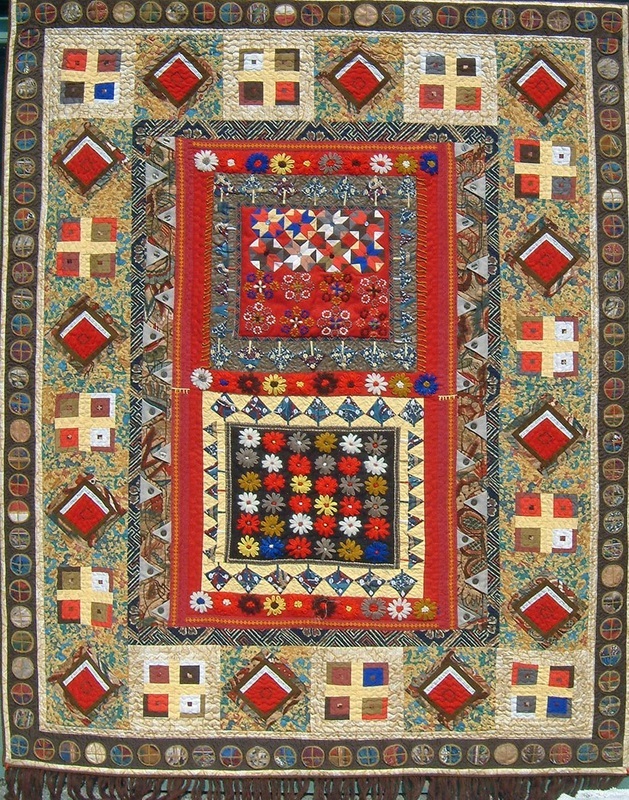 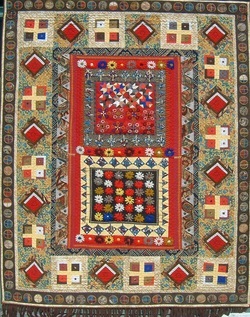 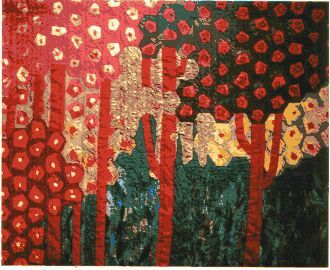 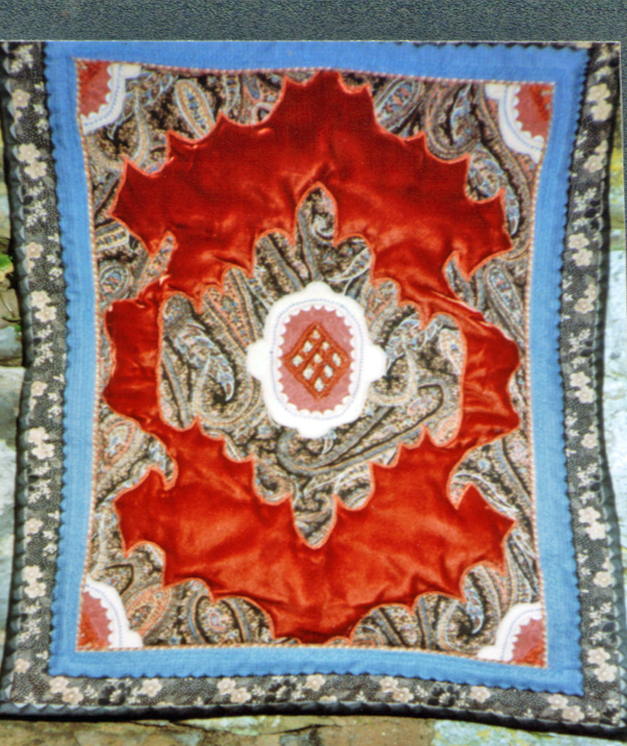 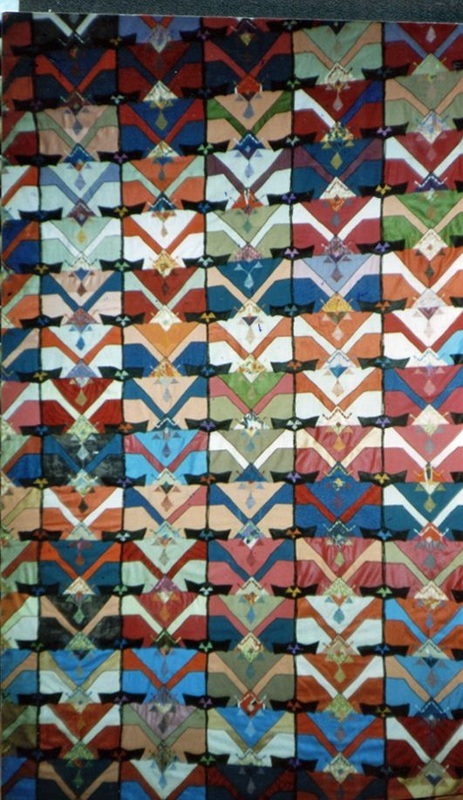 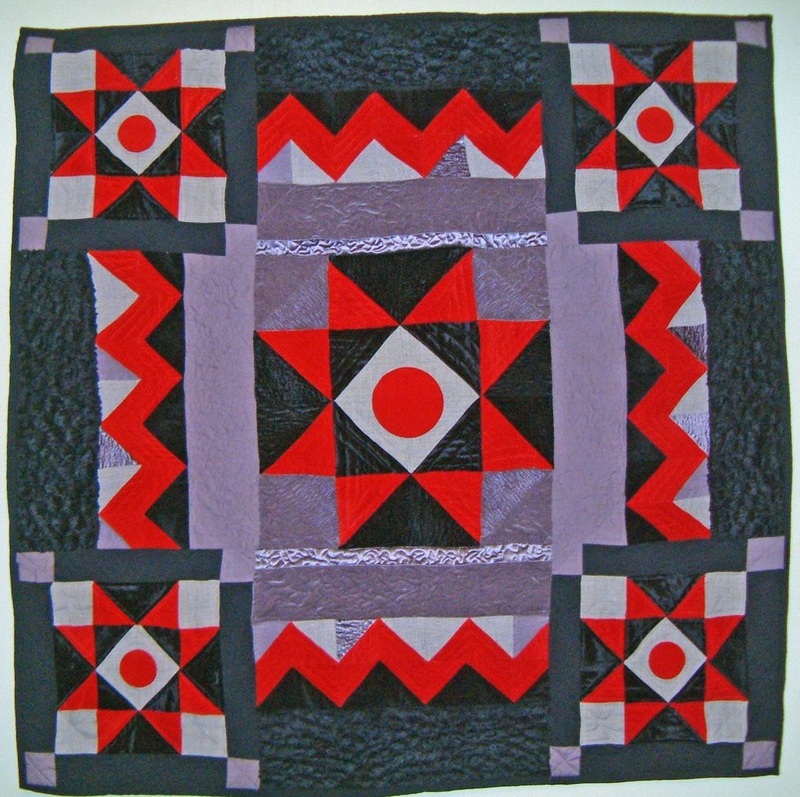 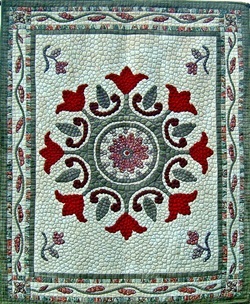 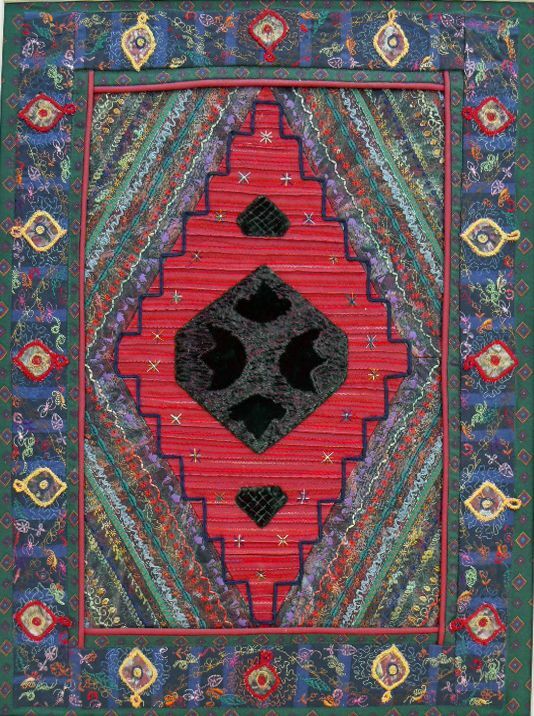 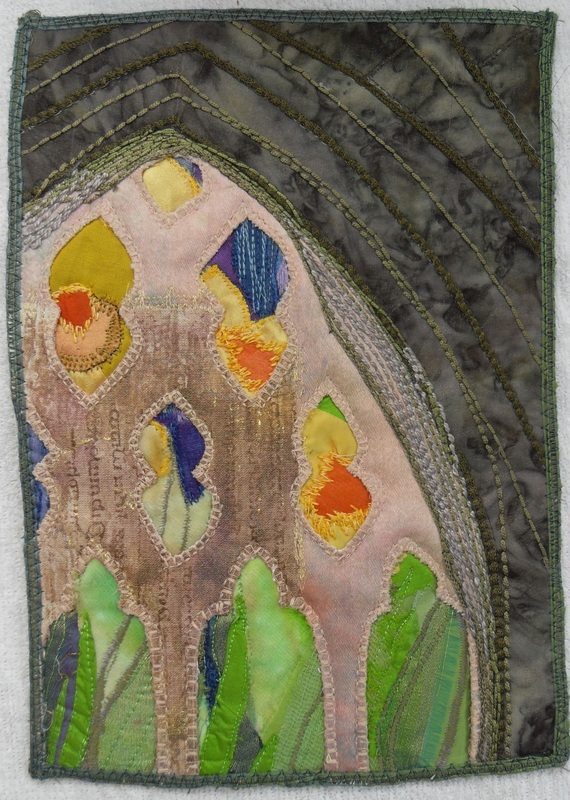 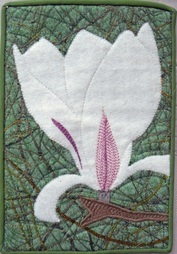 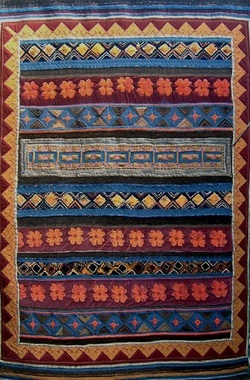 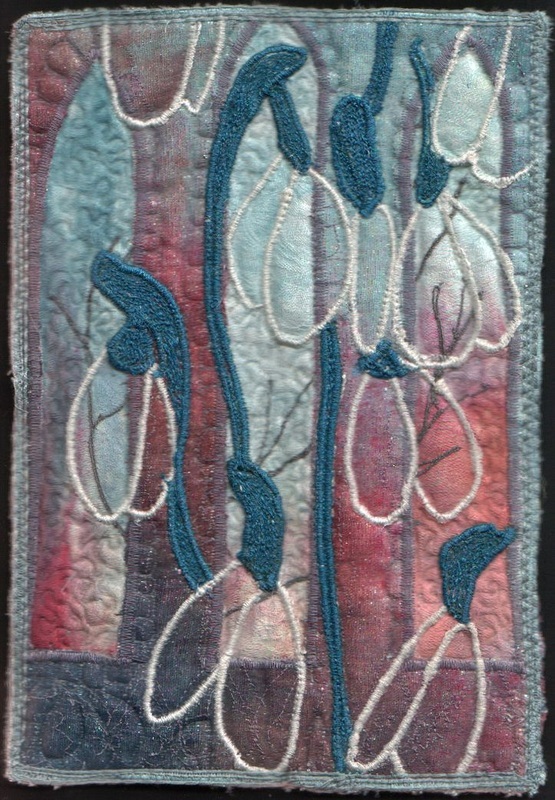 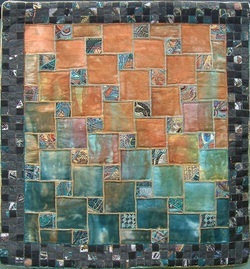 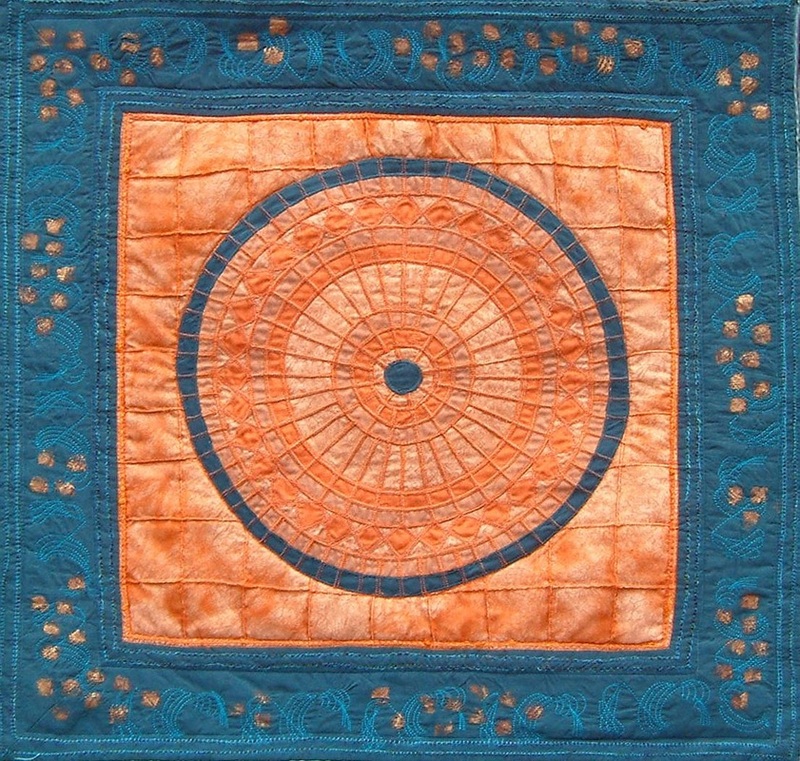 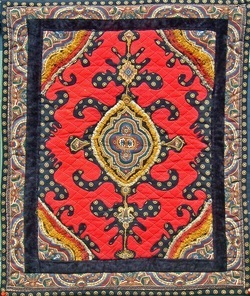 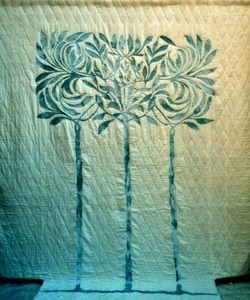 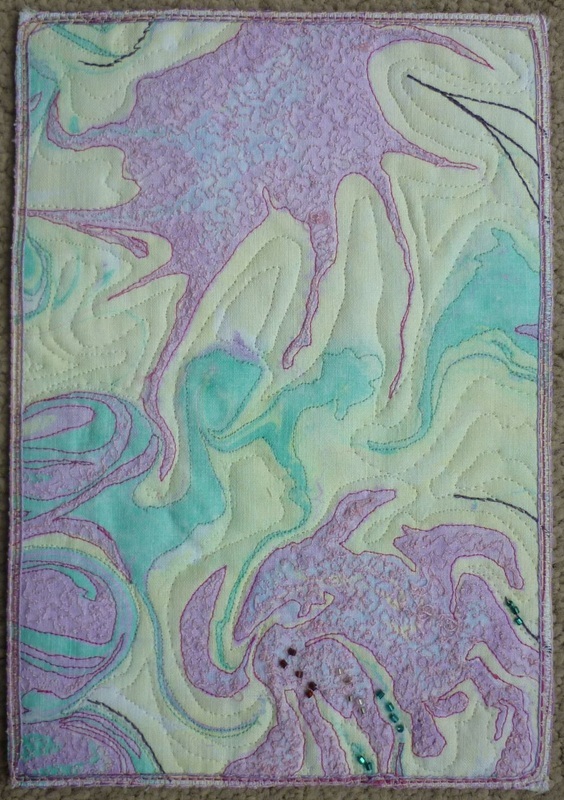 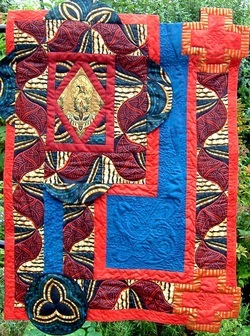 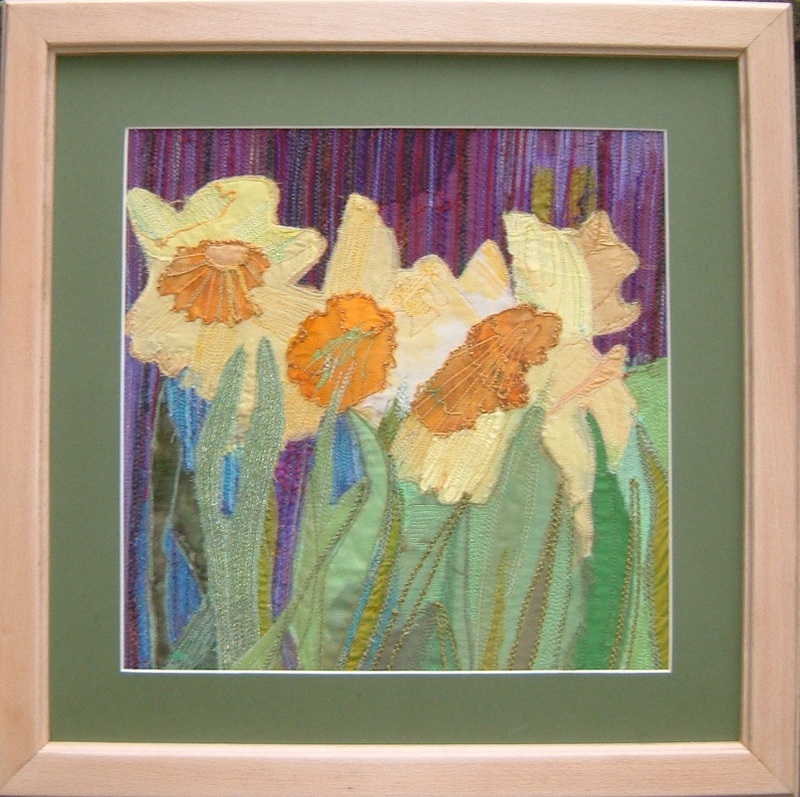 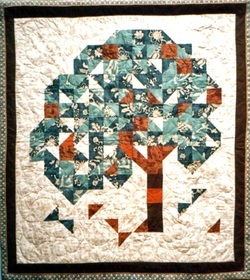 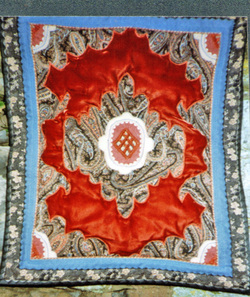 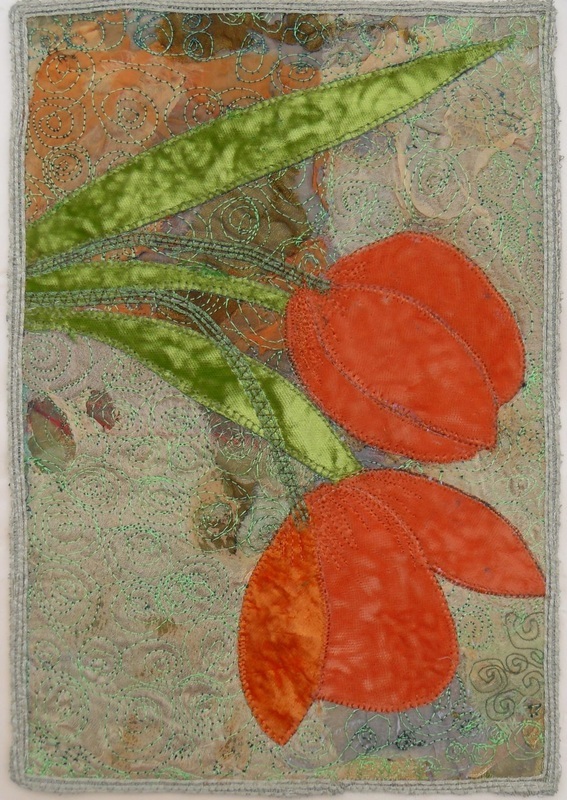 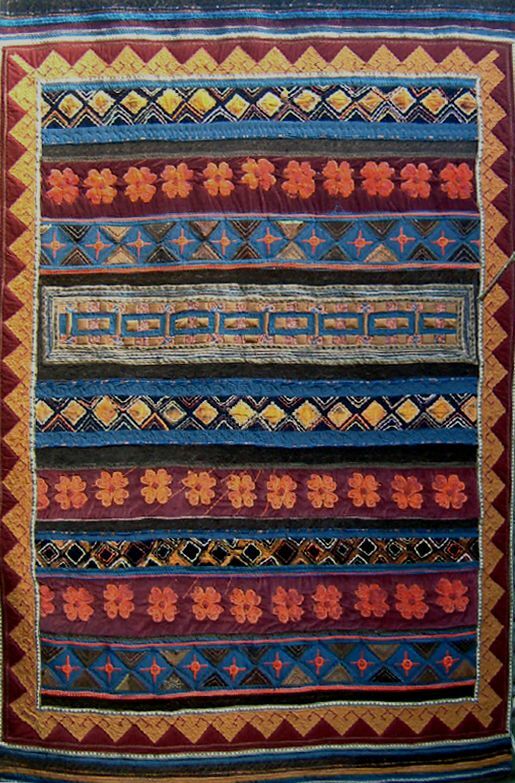 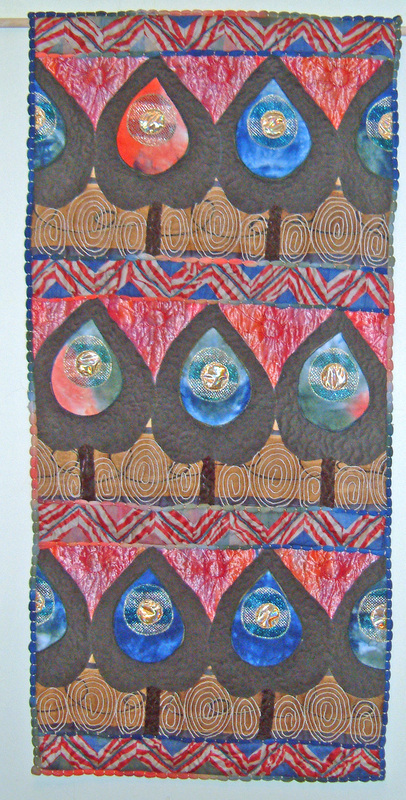 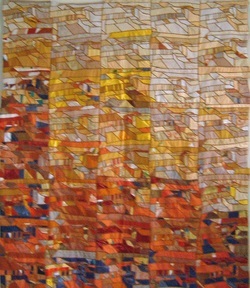 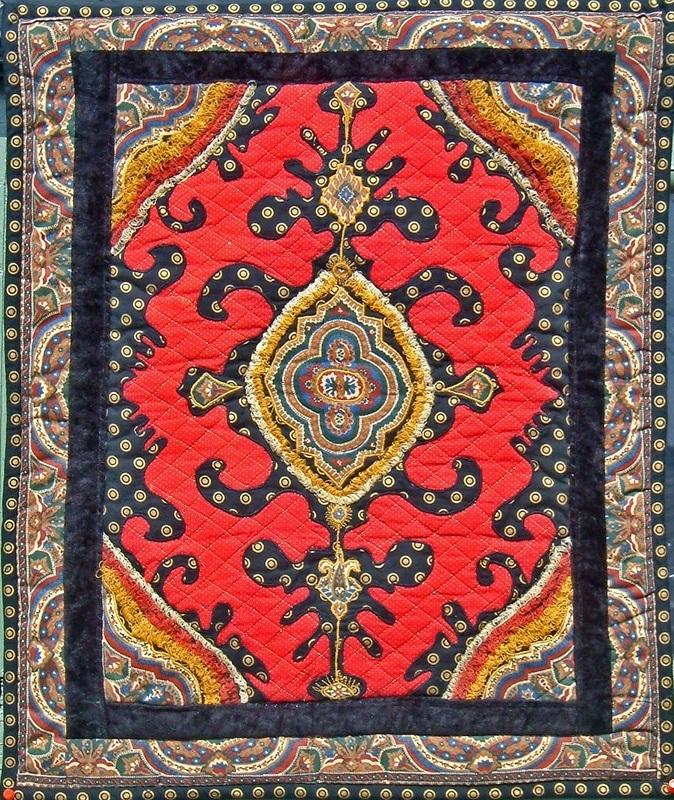 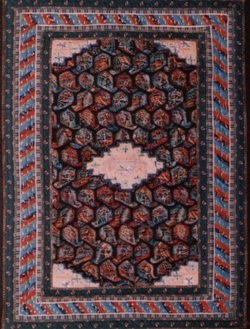 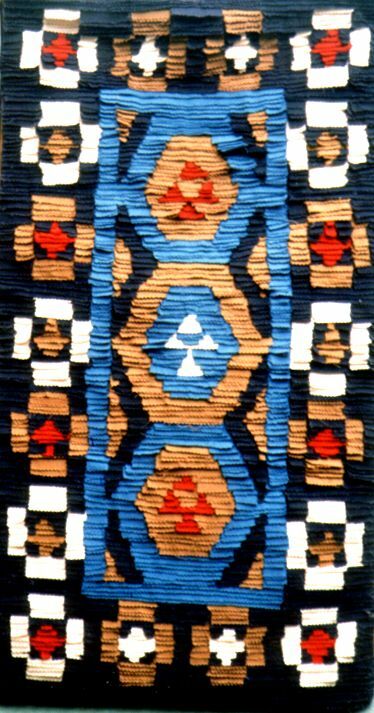 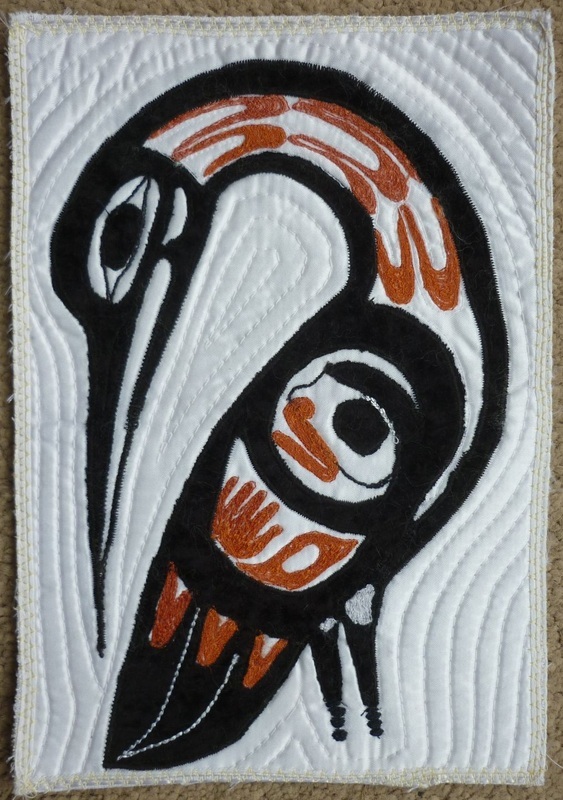 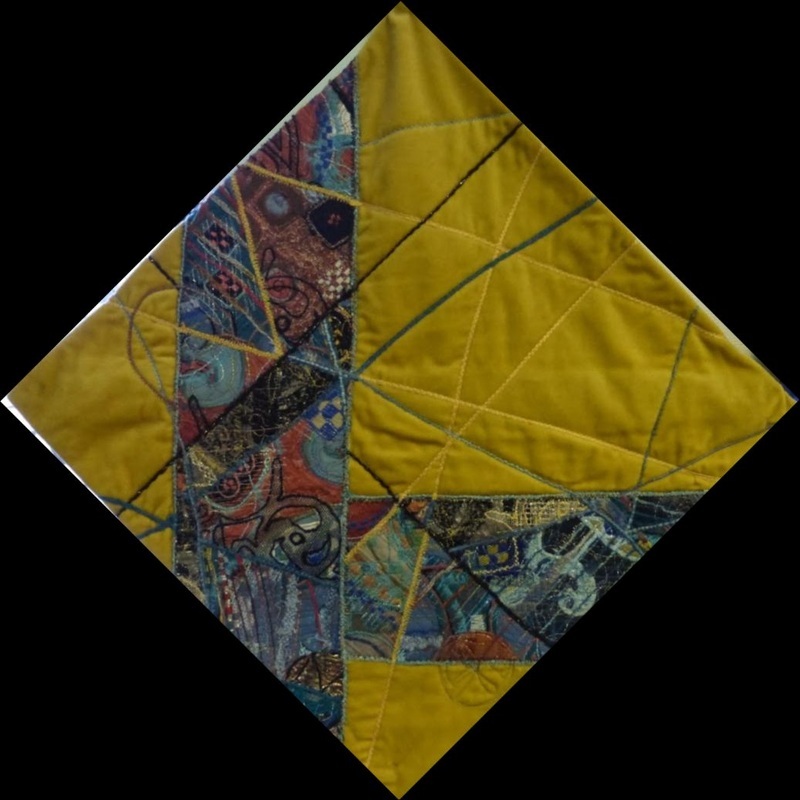 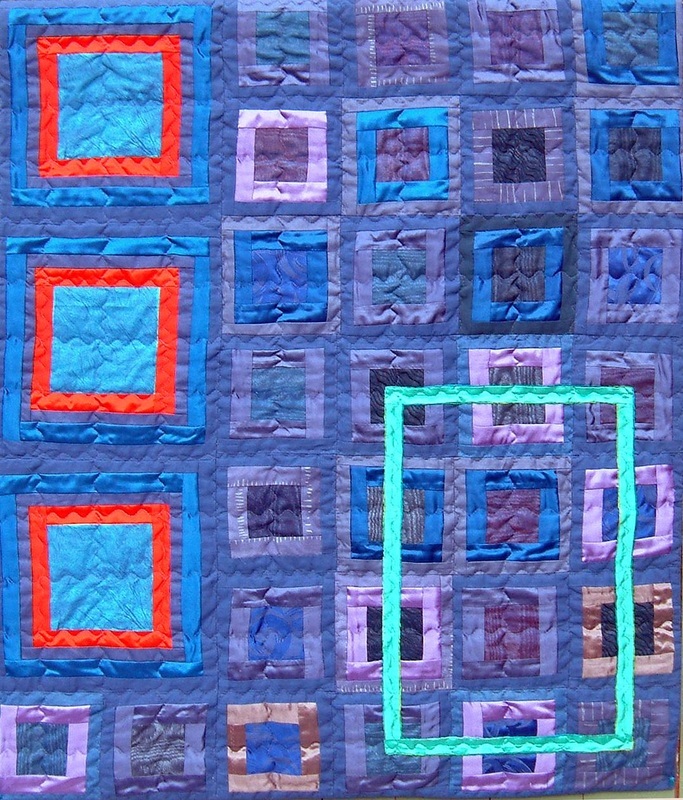 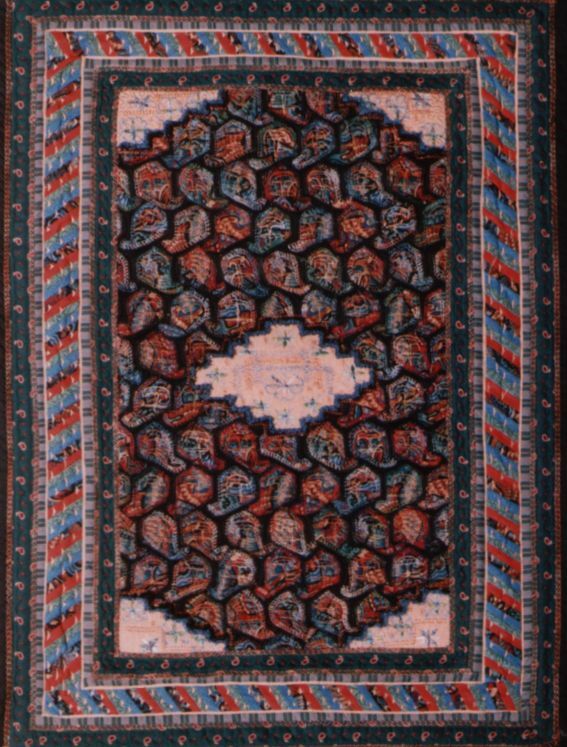 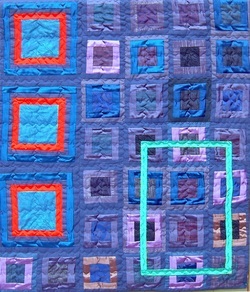 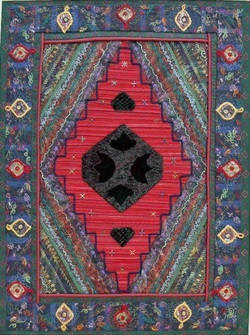 Contemporary Quilt is a diverse group of quilters and fabric artists working at the cutting edge of quilt making. 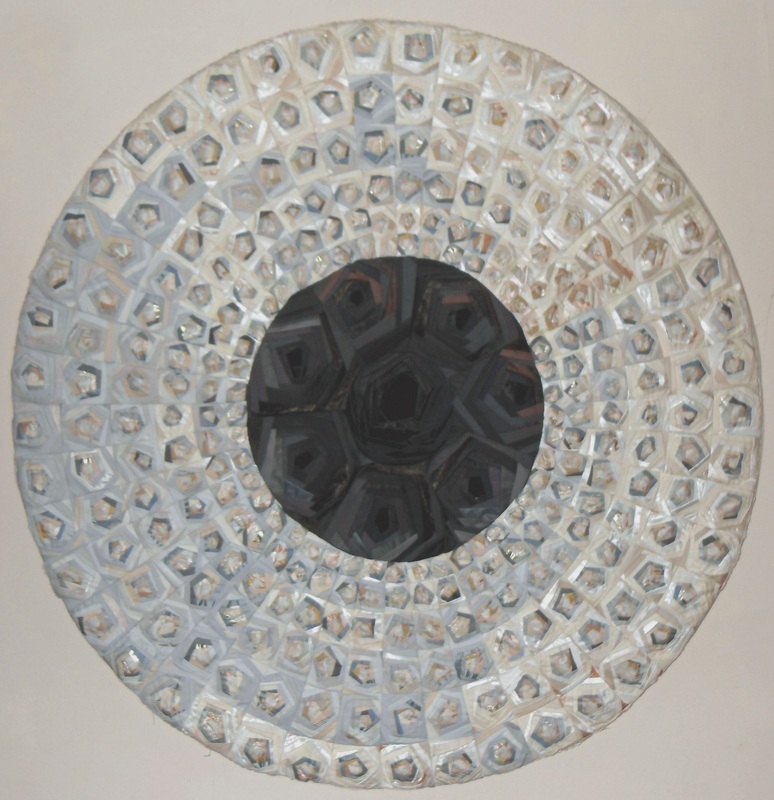 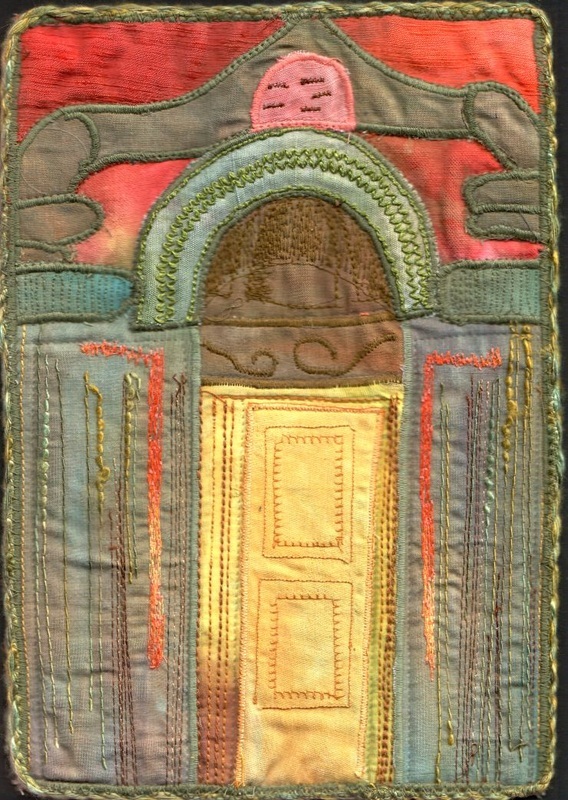 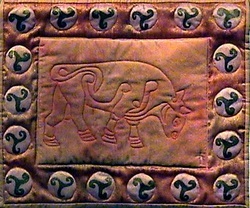 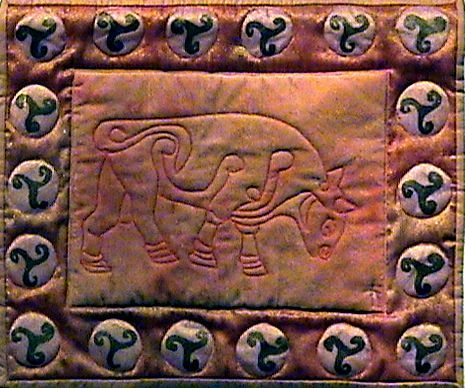 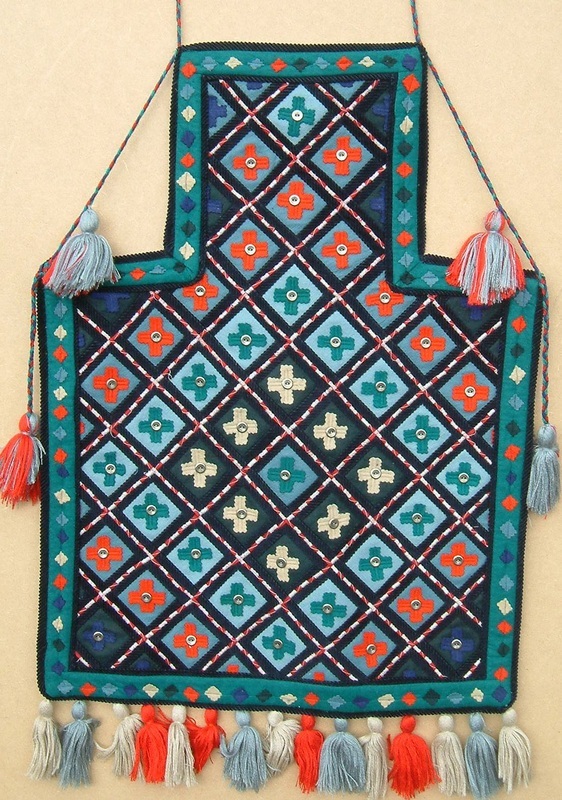 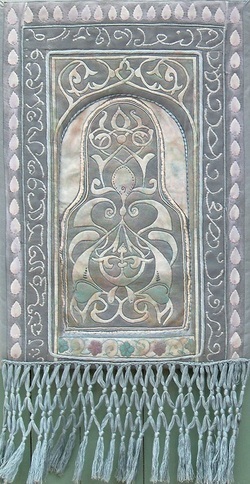 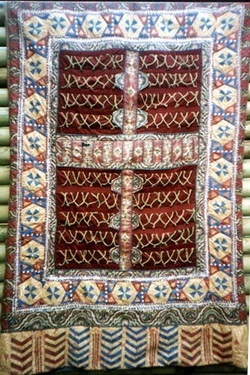 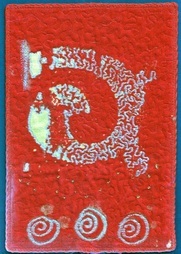 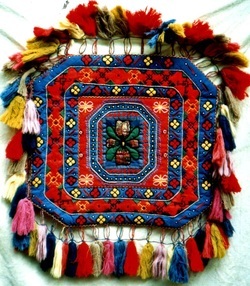 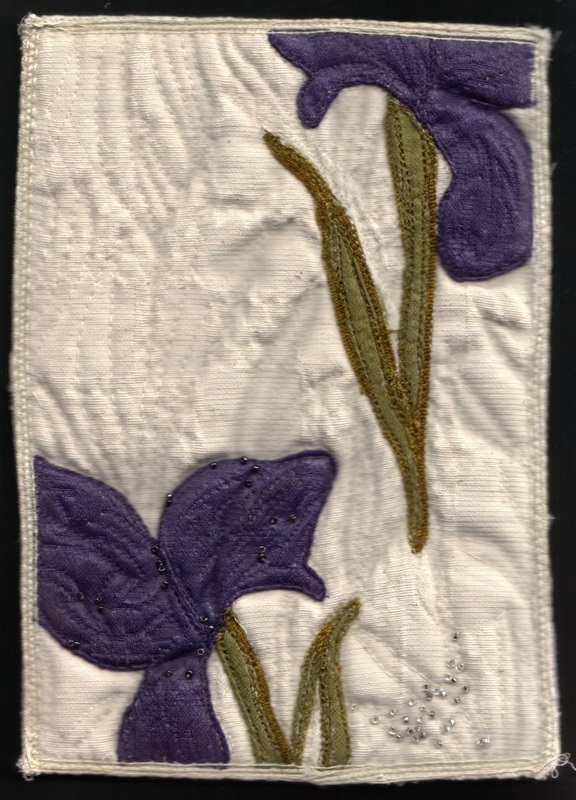 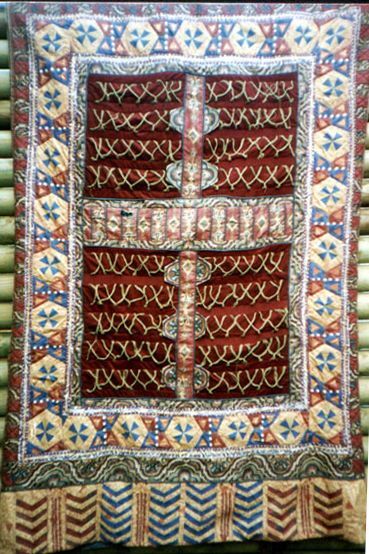 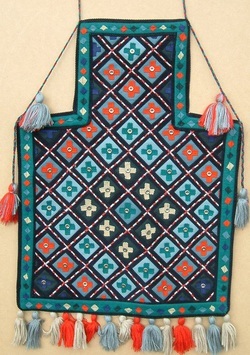 They work in textiles creating innovative and dynamic art. 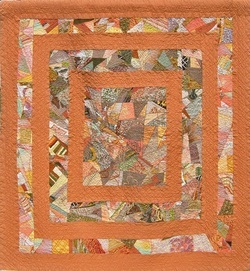 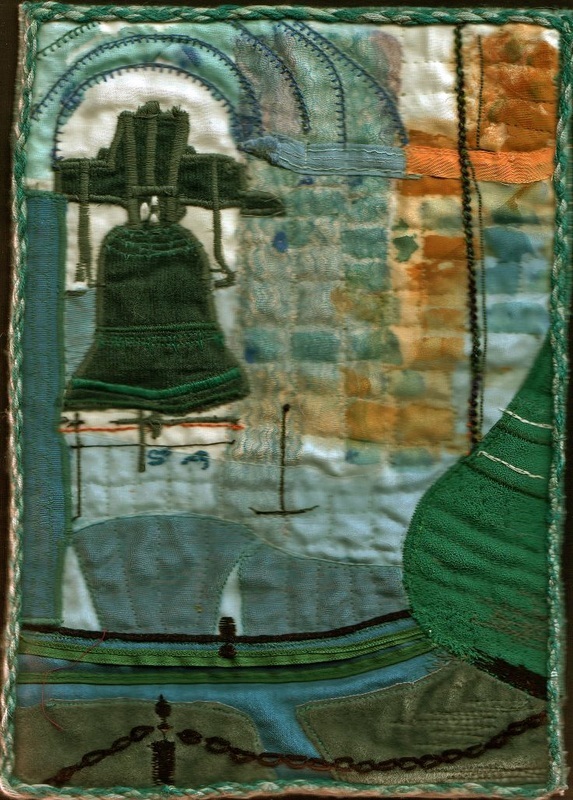 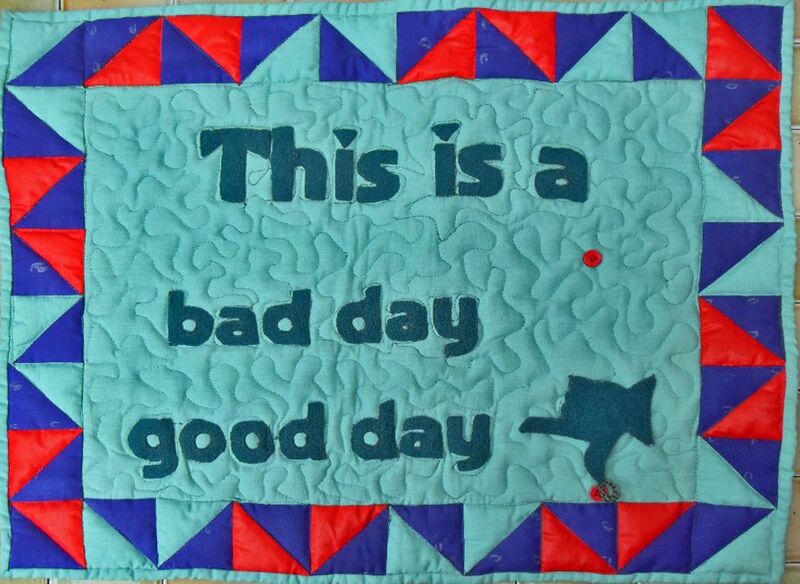 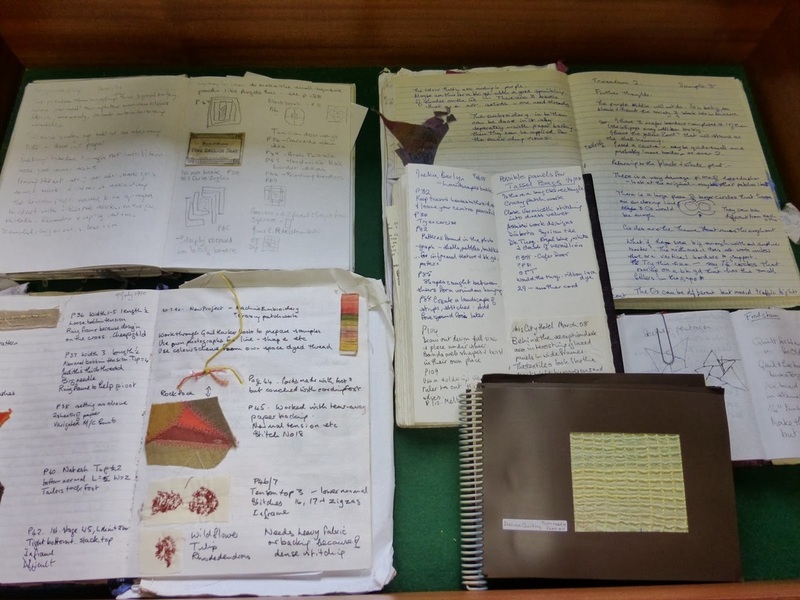 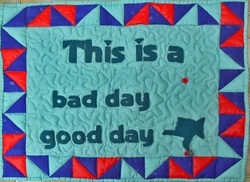 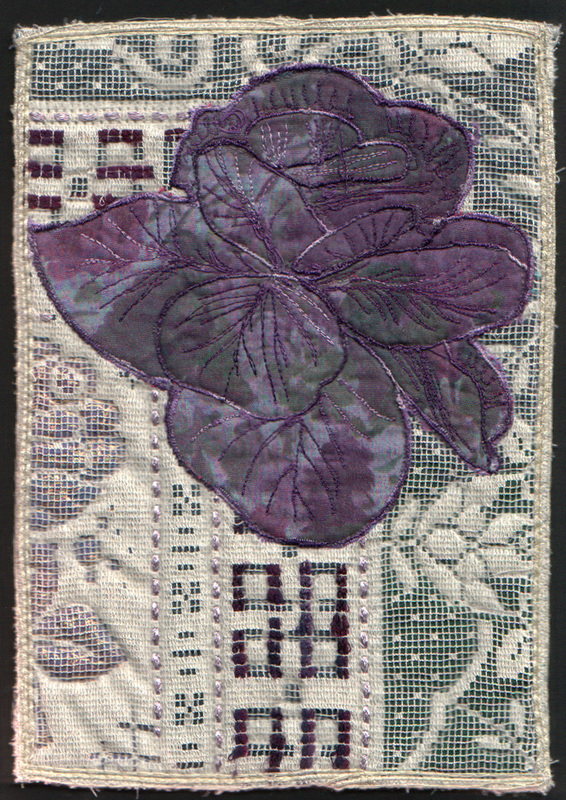 Each year the group has challenged members to create a journal quilt each month for that year. 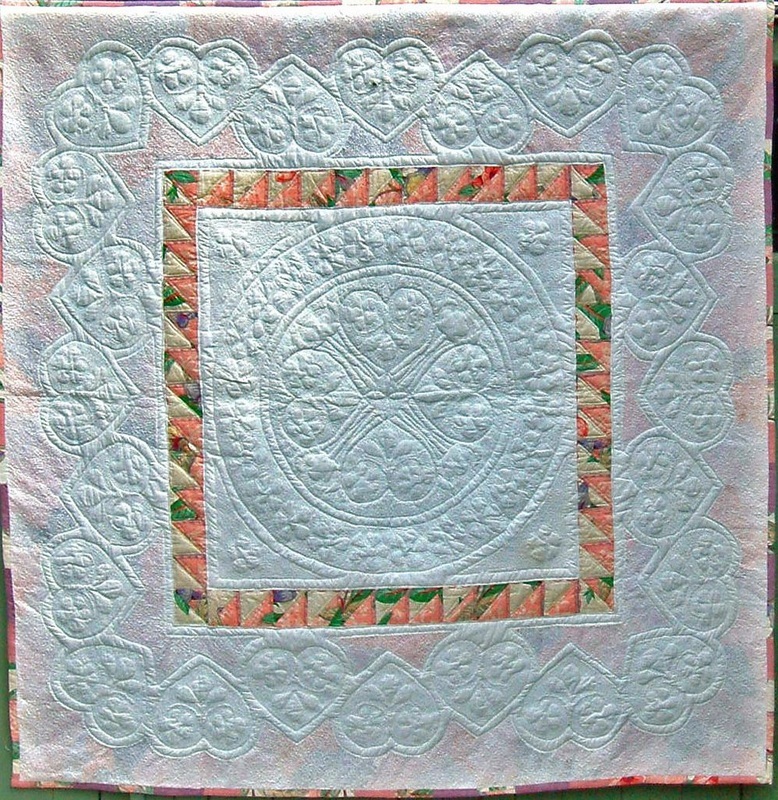 Criteria are set and in 23010 the challenge was to make quilts 7" by10".